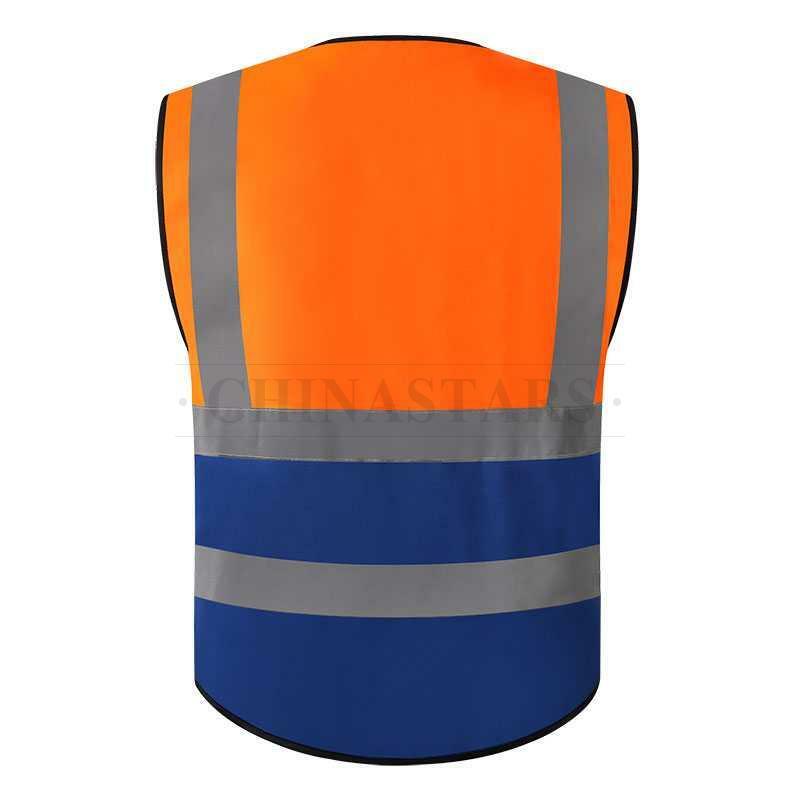 Bright contrast colors and two horizontal and two vertical reflective tapes will enable you to be visible 360 degrees, even when you bent or squat. 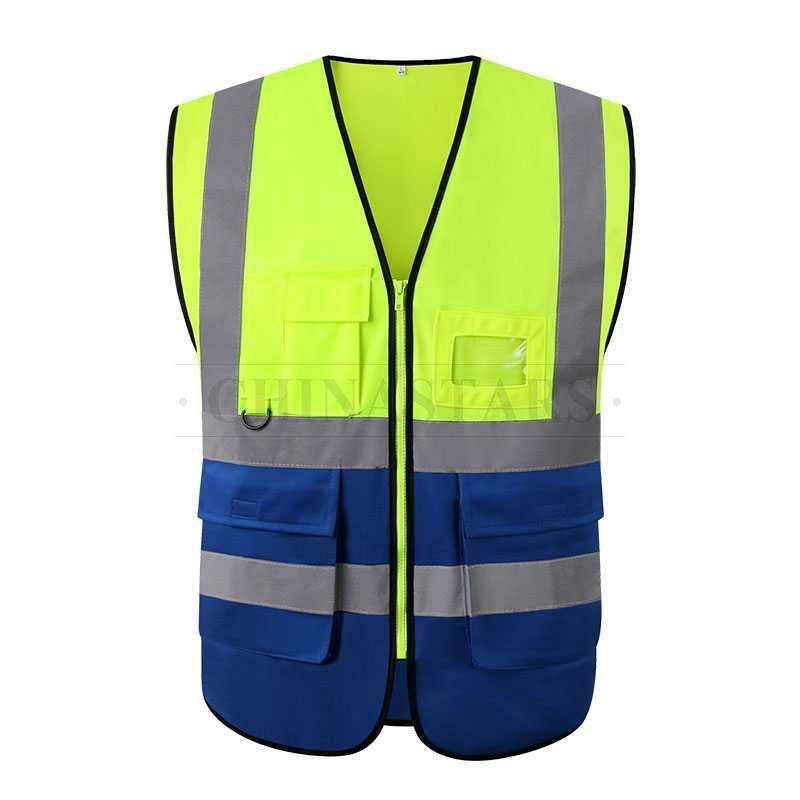 Five pockets will be very convenient for workers, and enable them to work more efficient and safe. 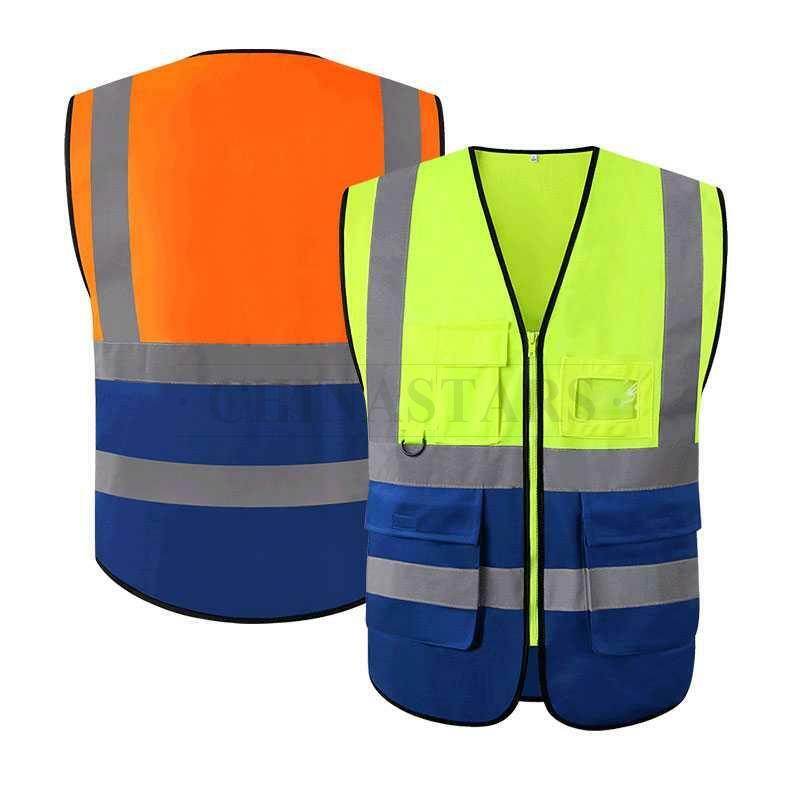 The solid tricot fabric is durable, which will last long at work. 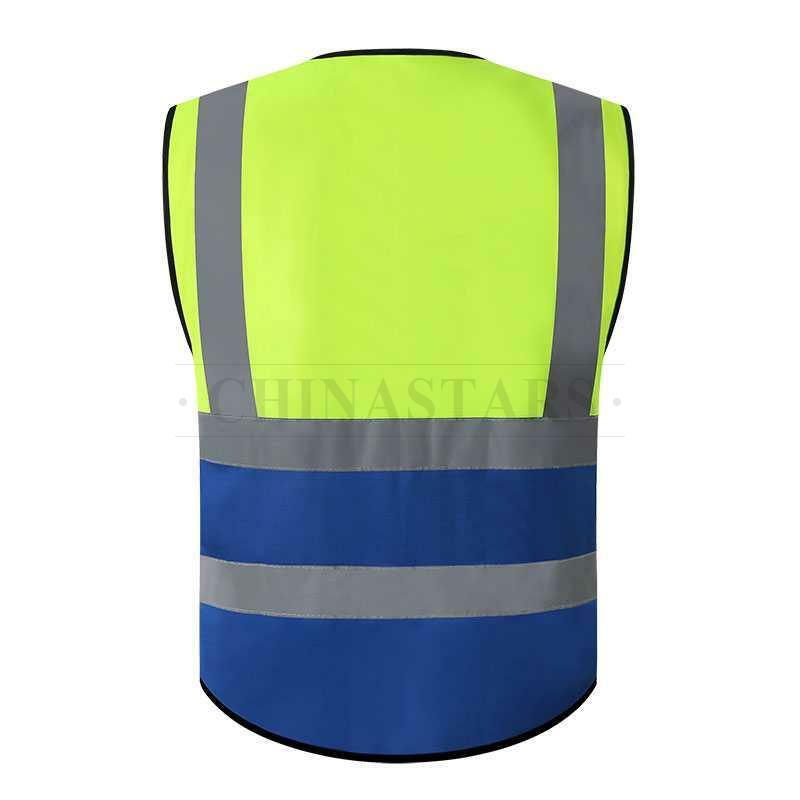 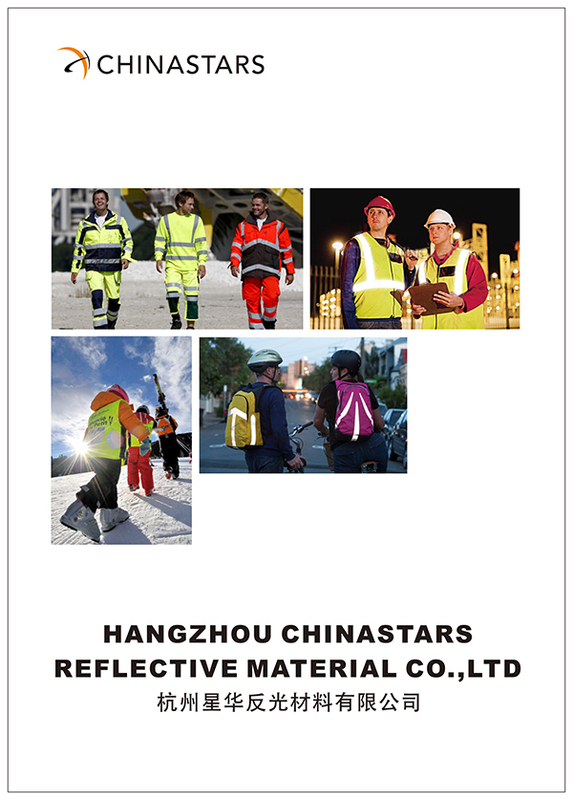 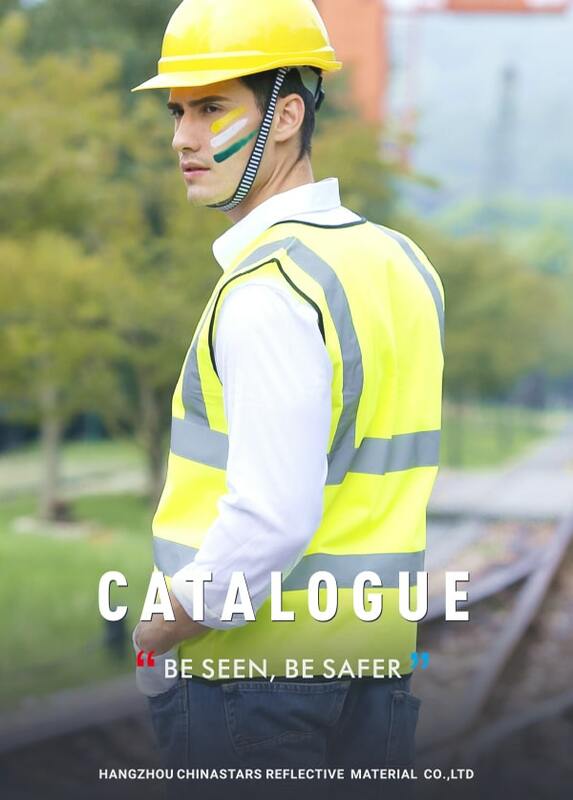 Certified reflective tapes are produced by ourselves under strict quality control. 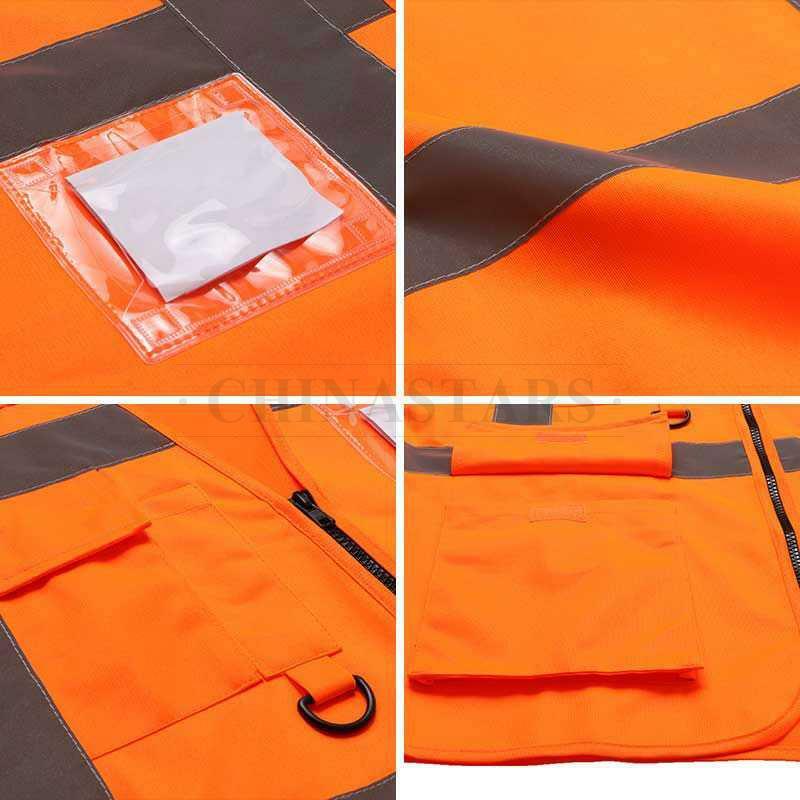 We triple check our vests before shipping out, so our quality is unmatched. 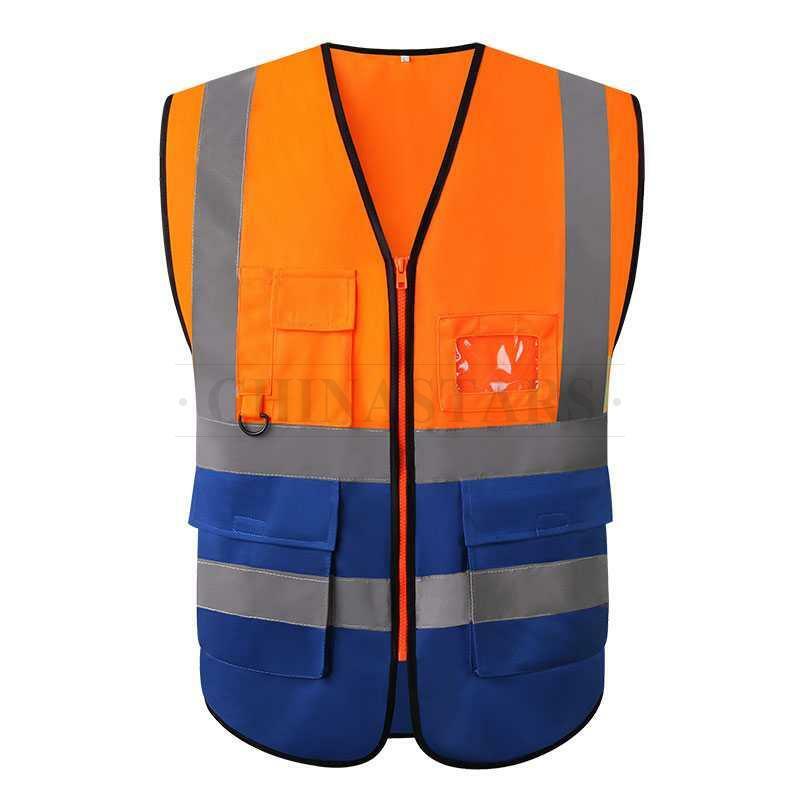 In full compliance with EN20471&ANSI107 Class 2 standards.